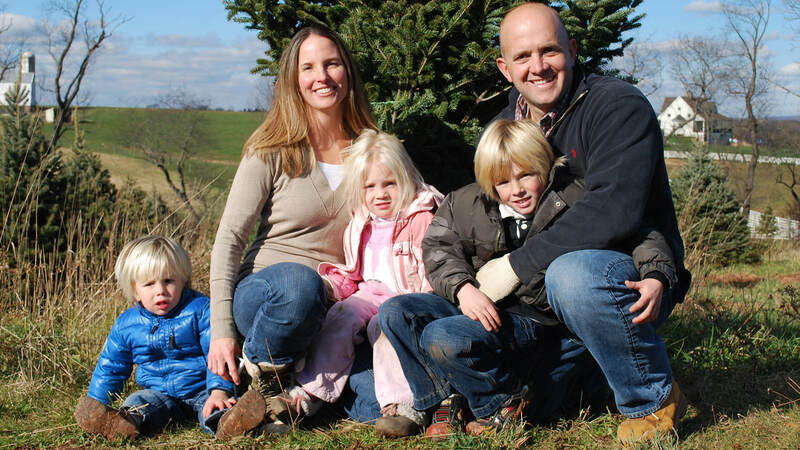 Come and Cut Your Own "Jersey Fresh" Christmas Tree! 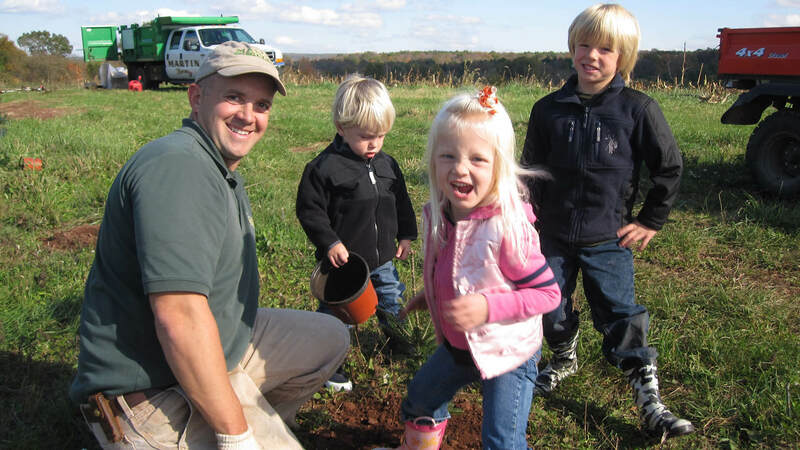 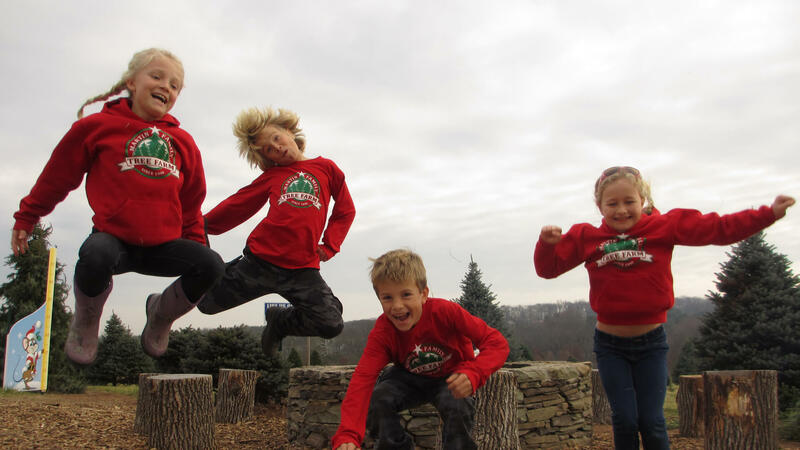 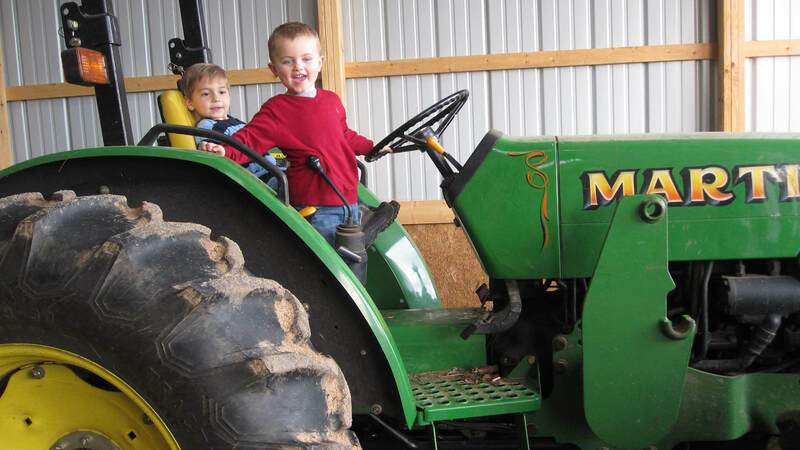 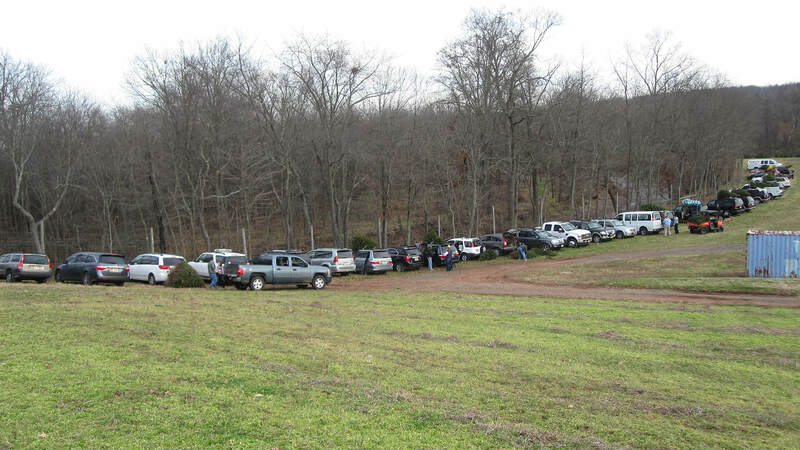 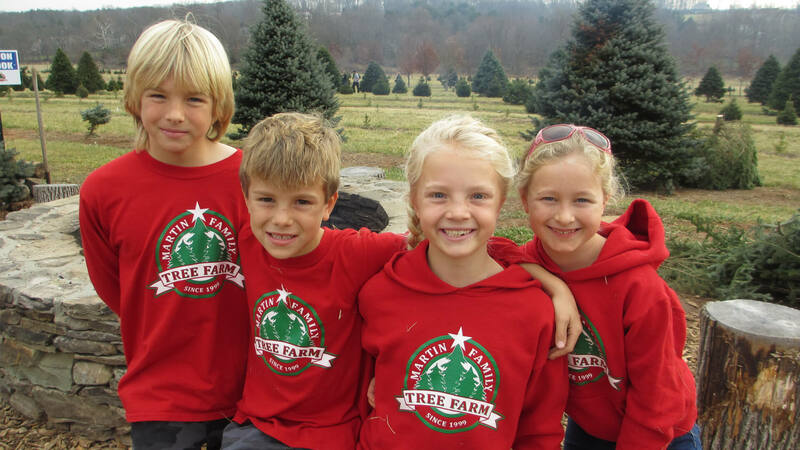 The Martin family would like to invite you to start your holiday season with a trip to our tree farm... come and cut your own "Jersey Fresh" Christmas tree! 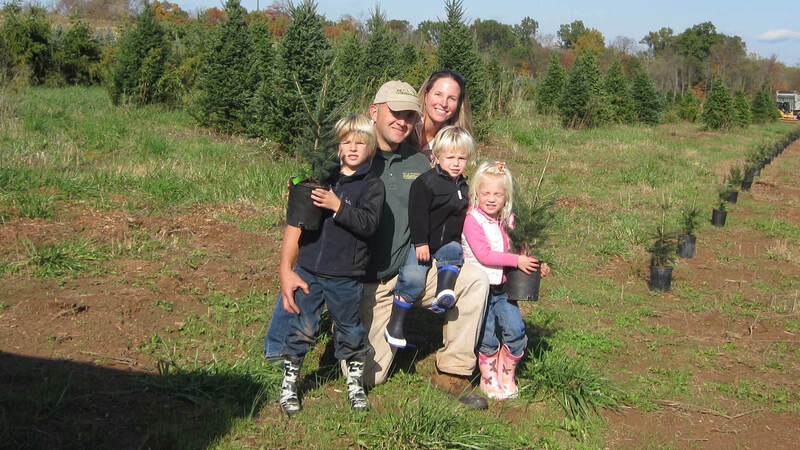 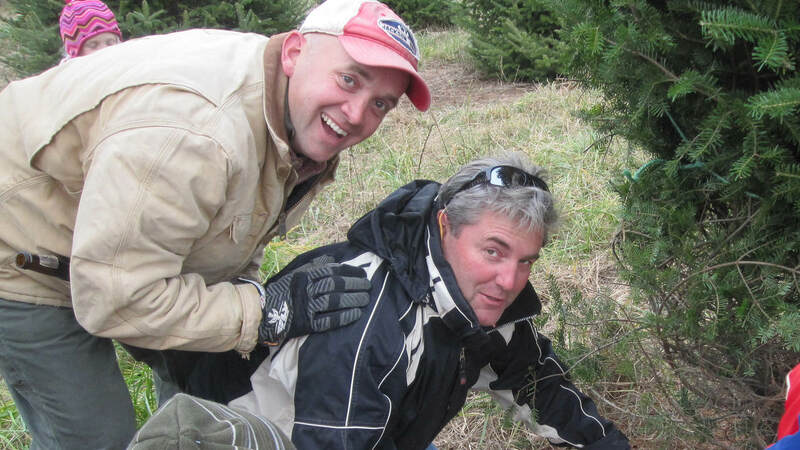 We have thousands of trees of all sizes in the ground and are offering Blue Spruce, Norway Spruce and Canaan Fir. 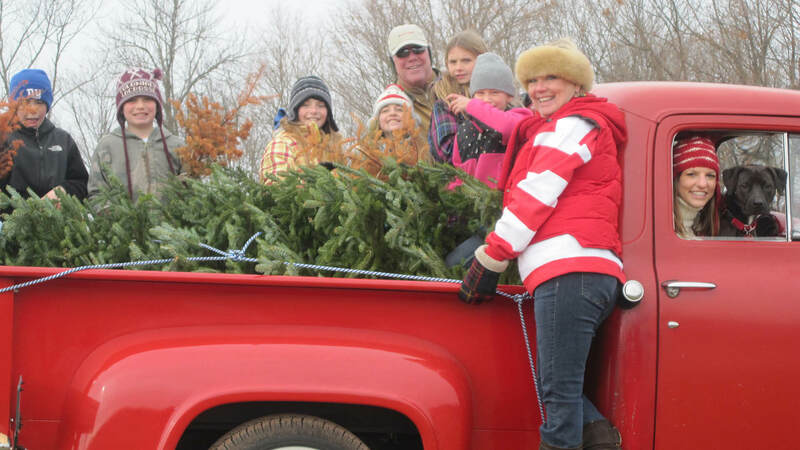 We look forward to meeting you and your family and continuing traditions to last generations.